Ryan Stephens has seen the future of grocery retailing, and it looks like a banana. Something like a grocery version of Pokemon Go, “guided shopping” is one of several apps Kroger and Microsoft are piloting in a bid to dramatically reduce customers’ shopping time. It’s part of a much larger digital initiative by Kroger, the nation’s second-largest supermarket chain, to personalize the grocery-shopping experience and give customers more reasons to visit a physical supermarket in the era when brick-and-mortar grocery stores seem like an old-fashioned proposition with declining appeal. 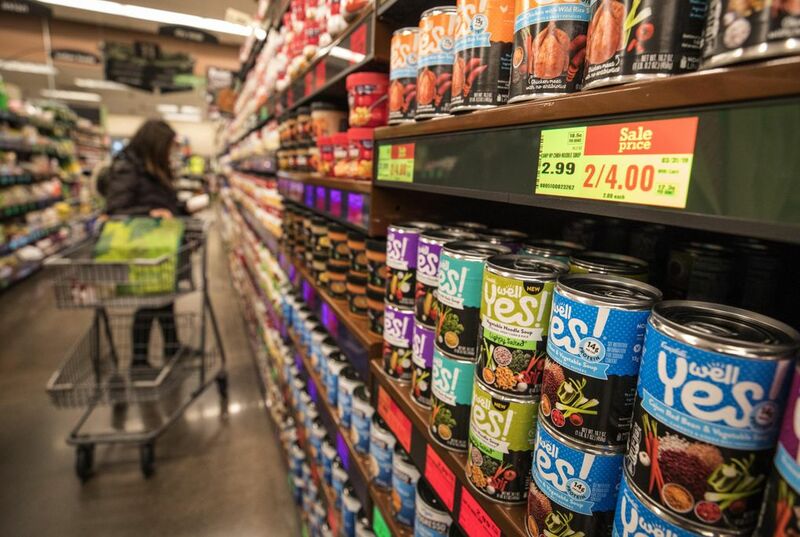 Though still in the pilot stage at just two stores, the Redmond QFC and a Kroger in Monroe, Ohio, near the chain’s headquarters, the initiative will bring together a broad suite of personalizing technologies. 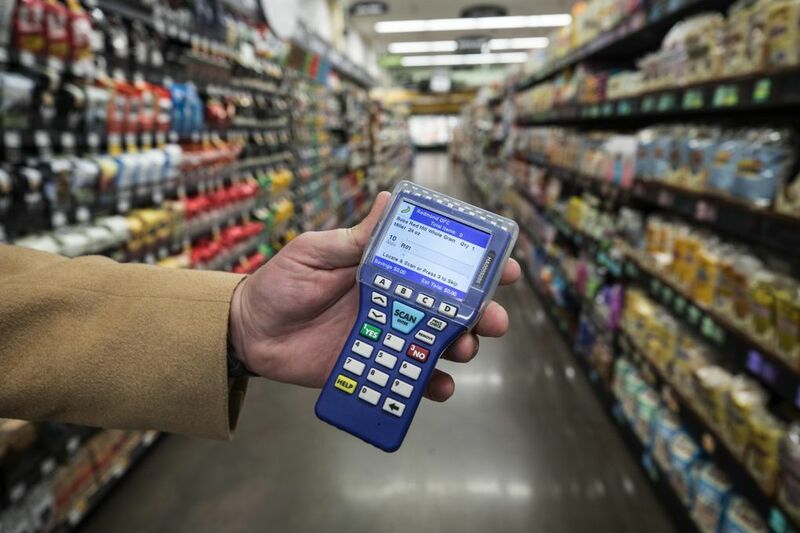 In addition to guided shopping, which can be done on a smartphone or a store-provided device, Kroger is rolling out a data-rich system that tailors advertising and offers to customers as they move through the stores. Coupled with more basic offerings like home delivery, Kroger hopes the personalization initiative can “make us the retailer of the future,” Stratton adds. And, unquestionably, nothing Kroger is doing here seems to rival the gee-whiz factor of Amazon Go, which allows customers to simply take items out of the store. But taken together, the Kroger initiatives could bring a quiet revolution to the company’s 2,780 supermarkets. Part of the impact will be felt behind the scenes, in measures aimed at boosting efficiency and cutting costs — key moves in the era of the Amazon undersell. For example, an employee version of the guided-shopping app is expected to cut by half the time needed to fill delivery orders. Ceiling-mounted cameras will alert re-stockers when shelves are empty and customers can no longer find items. A digital price tag system, known as EDGE Shelf, can process 20,000 price updates in minutes; once fully rolled out, it should eliminate a billion printed paper price tags each year. But the success of the initiative — and, perhaps, of Kroger — is likely to hinge on its effectiveness at using customers’ data to create a shopping experience that is not merely personalized but useful. To that end, a huge part of the initiative is devoted to in-store analytics. Sensors will measure how long customers looked at an ad — and how often that ad led that kind of customer to buy that particular product. 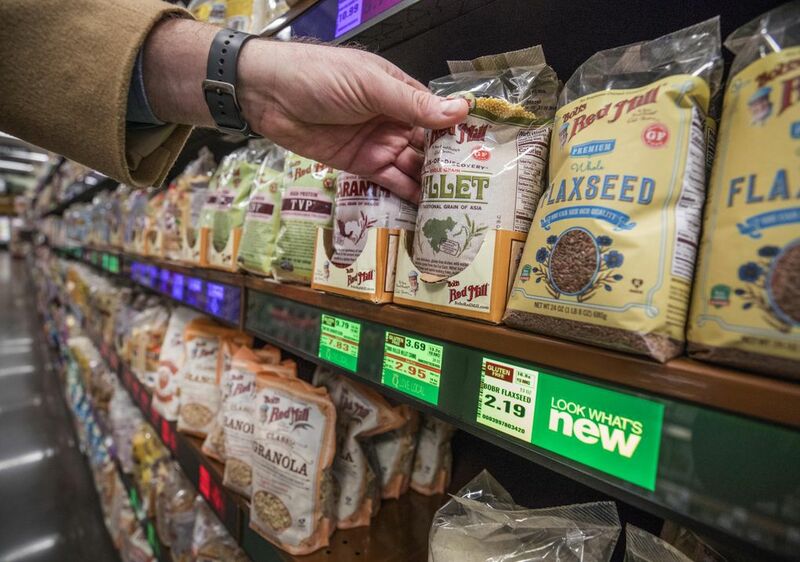 Only time will tell whether Kroger’s initiative will allow the store to secure a piece of the rapidly changing grocery market by persuading customers to shop in new ways. 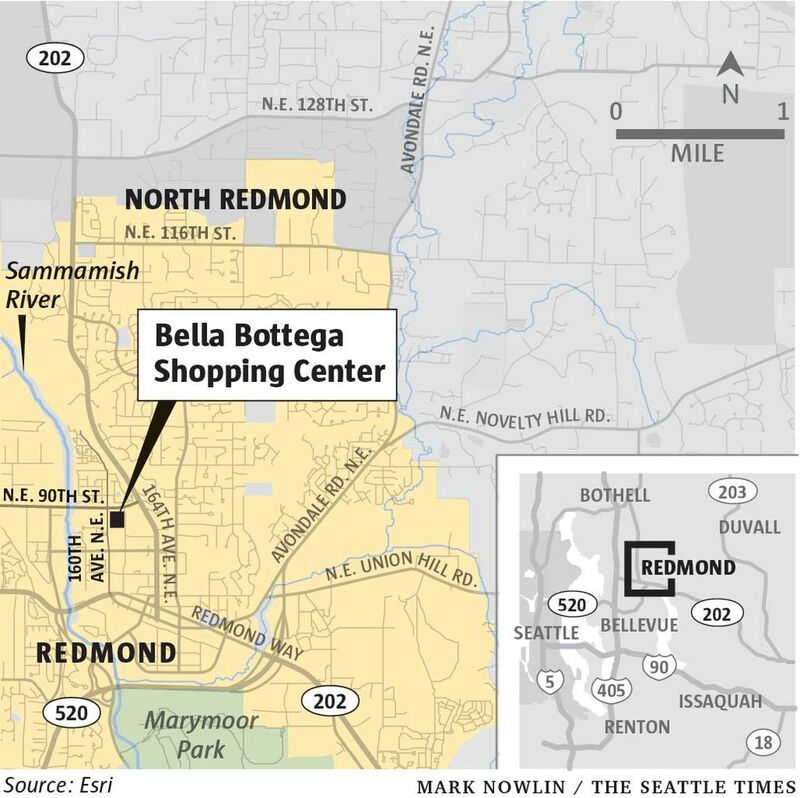 The Redmond store was chosen in part because the community is tech-friendly. And, indeed, several customers, though they had yet to try it, thought the idea made sense. Stephanie Walzak, a 44-year-old technology consultant, liked the idea of automatic price updates and tailored ads. An ad “that knows my preferences would probably catch my eye,” she said. An earlier version of the story incorrectly stated that a future store app will allow customers to track purchases. In fact, the app is already available in many stores.